Wenzhou, Zhejiang (China Aid) — Authorities in China’s coastal Zhejiang informed the wife of Huang Yizi, a local pastor, that he had been put under criminal detention for “endangering national security” but would not reveal where he was being held. Huang, who was released from prison after a year-long sentence on Aug. 1, was detained again on Sept. 12. Huang’s wife, surnamed Lin, was told by authorities on Sept. 14 that the official notice of his detention had been sent out and that she should wait for it at home. As of Sept. 22, she said she had not received the notice. 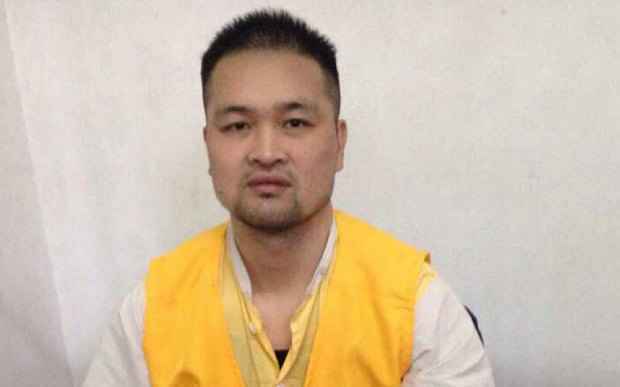 Lin visited the Wenzhou Municipal Public Security Bureau with a lawyer and was told that Huang had been placed in criminal detention for “endangering national security,” though authorities refused to clarify the charge further. Thus far, Huang’s place of detention has not been released, as officers stated he was still under investigation and this was “inconvenient” information to give.